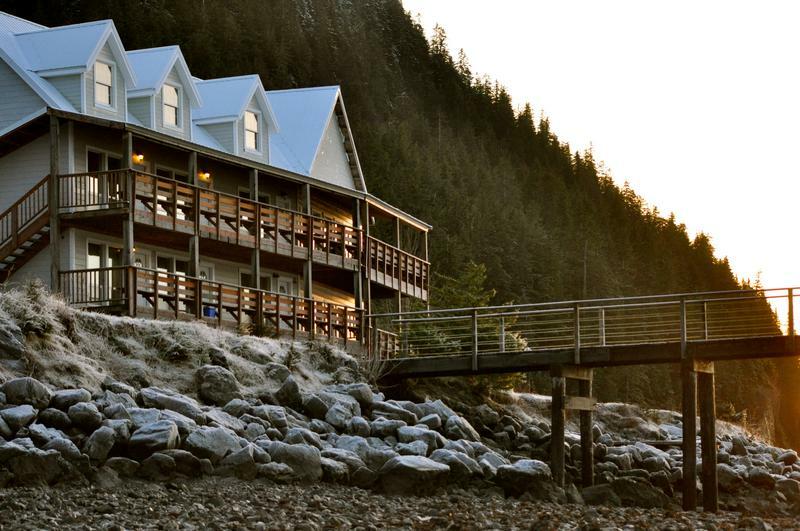 Orca Adventure Lodge in Cordova, Alaska. ODS 293- Adventure Filmmaking Field Seminar is open for registration! 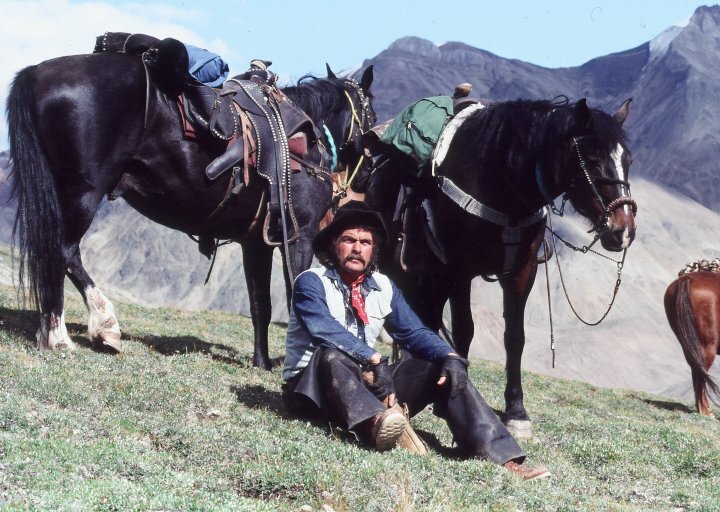 Ever wanted to learn how to make your own adventure film? 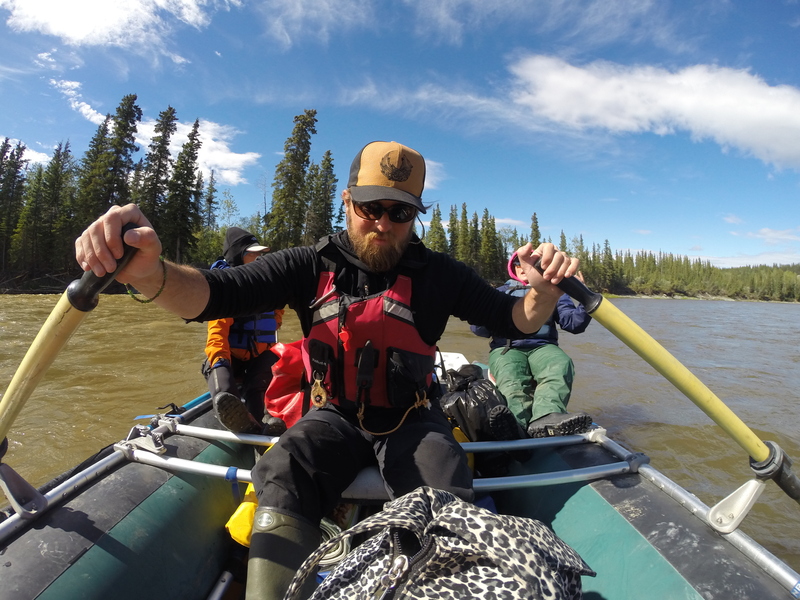 The ODS Adventure Film program brings in a well-known adventure filmmaker to co-teach this course, and each student gets the chance to plan, shoot, edit, and distribute their short adventure film. 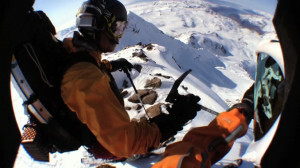 This course focuses on filmmaking, more than elite adventure skills, so it is appropriate for a wider range of students. Students must be approved by Lead Faculty DB Palmer in order to take this course, as this is a very self-driven, fast paced course. 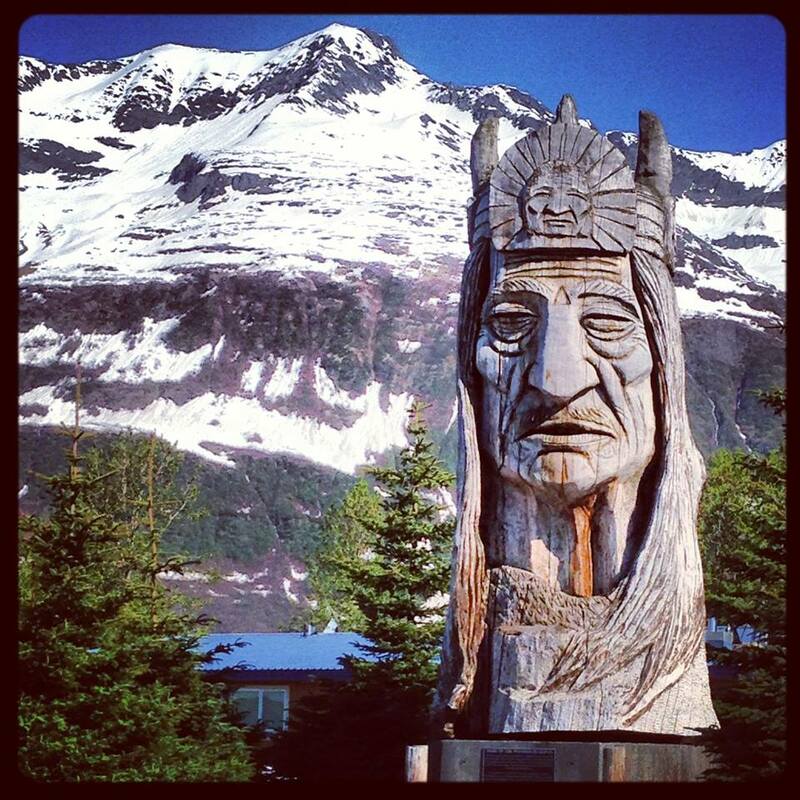 Travel with us from Valdez, Alaska to Cordova on the AK State Ferry, stay in the luxurious Orca Adventure Lodge for 3 days, and then return to Valdez to edit your film; all with the support of our amazing faculty and staff. 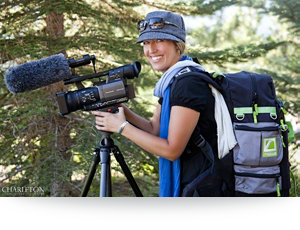 This course features Sky Rondenet, filmmaker from Lake Tahoe, whose work can be seen here: www.skyrondenet.com and watch her films, such as the 4th Annual Pain McConkey, “Shorter: Width is the Reward”. A note for locals: This course only requires 3 field days, on location. You can complete the editing portion in the evenings, if necessary, as long as you keep up.